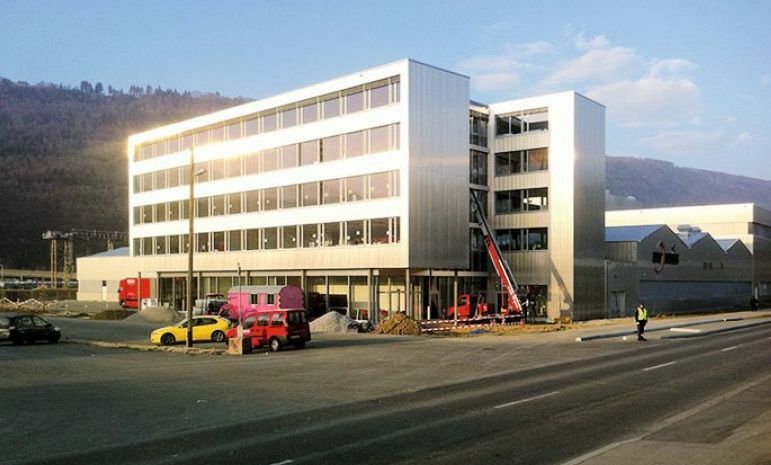 HQ of the international bike-parts producer DT Swiss. Office was built from precast elements with Peikko connections. Project was finished in 2010. Peikko's Column Shoes are fast and reliable. Those who used it once, will ask for it in future.